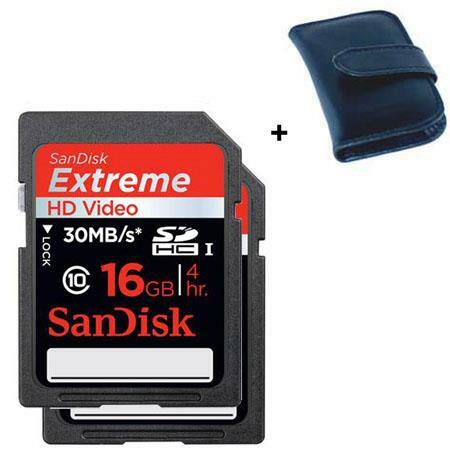 Adorama has the 2-pack Sandisk Extreme III 16GB SDHC Memory Card for $50 with free shipping. It also comes with a memory card holder. If you don't need 2 and you're looking for only 1, B&H Photo Video also has it for $26.49 and no memory card holder.